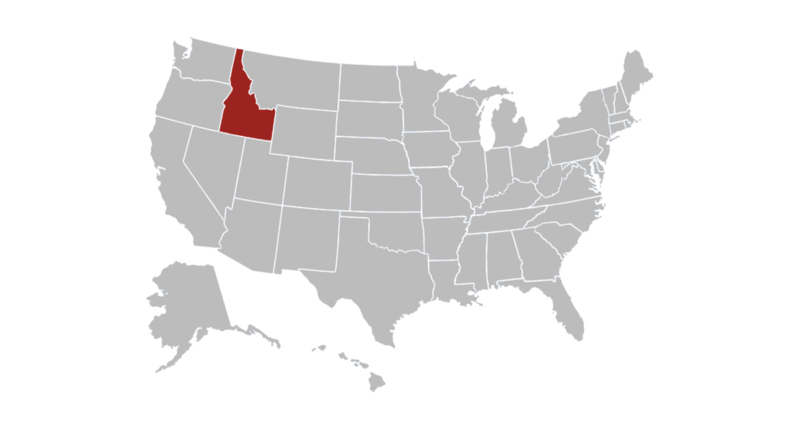 Boise – Idaho Democrats in the state Legislature have introduced a bill to effectively nullify the Electoral College as enshrined in the U.S. Constitution, disrupt the constitutional balance of power between larger and smaller states, and deprive Idaho of its power in electing presidents. The Idaho Republican Party says the bill, identical to laws passed exclusively in liberal-left states, shows Idaho’s leading Democrats are willing to sacrifice Idahoans’ votes and constitutional rights in order to promote the national Democratic Party’s interests. 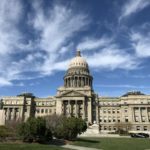 House Bill 47, co-sponsored by 11 Democrats in the state House and Senate, would require Idaho to join a national compact that forces each state’s electors to cast their votes for whichever candidate gets the most votes nationwide regardless of how the state voted. It would defy the U.S. Constitution and effectively end the Electoral College. 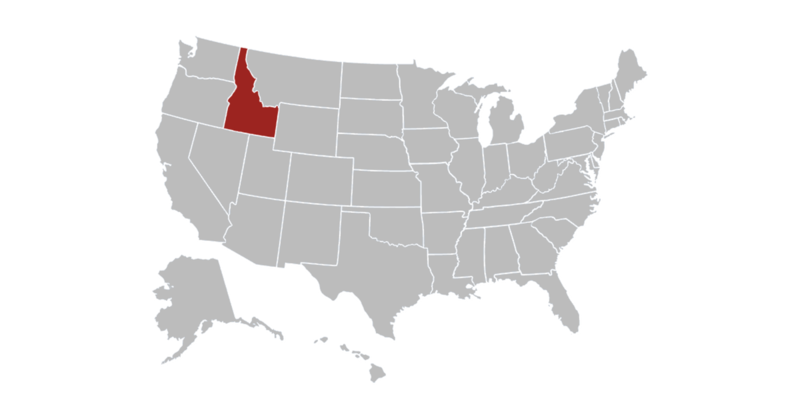 If the Democrats’ bill were in effect in 2016, Idaho’s four electoral votes would have been required to be cast for Hillary Clinton despite Donald Trump winning the overwhelming majority of the Idaho vote. The same legislation has only been passed in majority-Democratic Party states and the District of Columbia. California enacted two resolutions on the topic in 2017: One urging all states to join the compact, and one urging Congress to abolish the Electoral College. “Idahoans will be shocked, but sadly not surprised, that Idaho Democrats are willing to sell out the people of Idaho in favor of their national party. “If Idaho Democrats got their way, the power of Idahoans’ votes would be swamped by more populous left-wing states like California, New York, Massachusetts and Washington. Our voices and our values would be drowned out by the increasingly radical views gaining sway in big cities like Seattle and San Francisco.